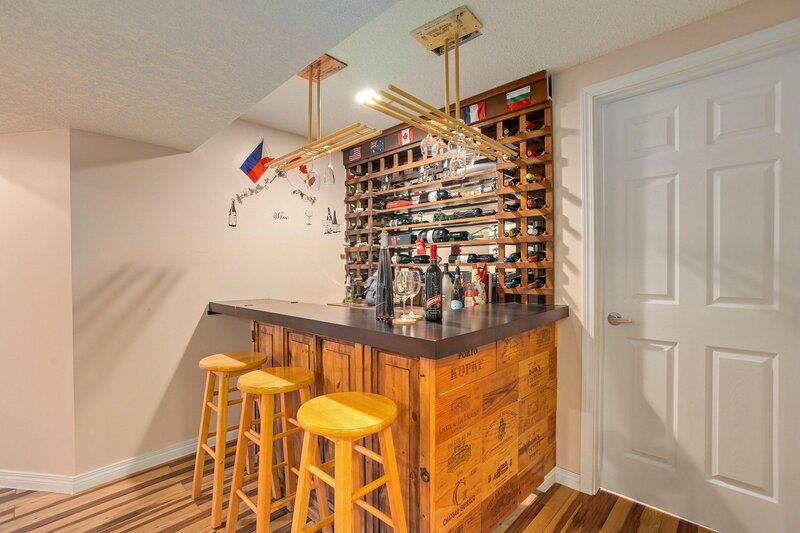 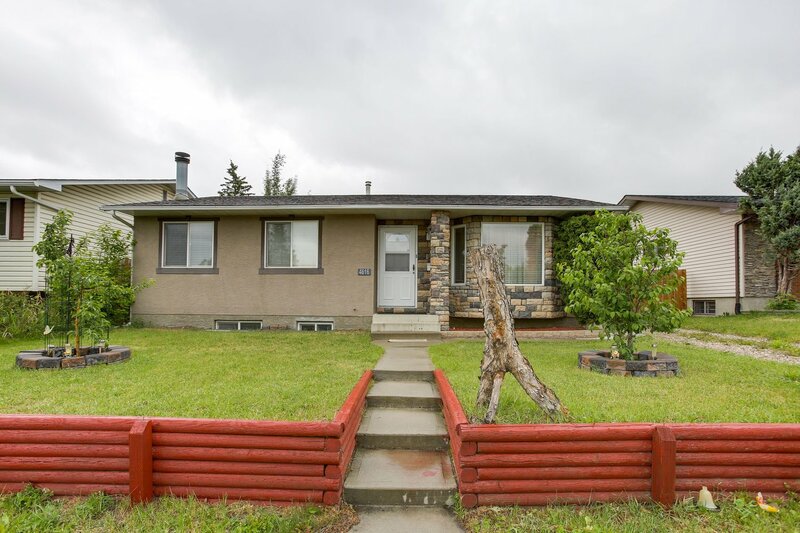 A great find Bungalow in Rundle, clean and well maintained has a very good layout, 5 bedrooms, 2 full baths, walkout basement. 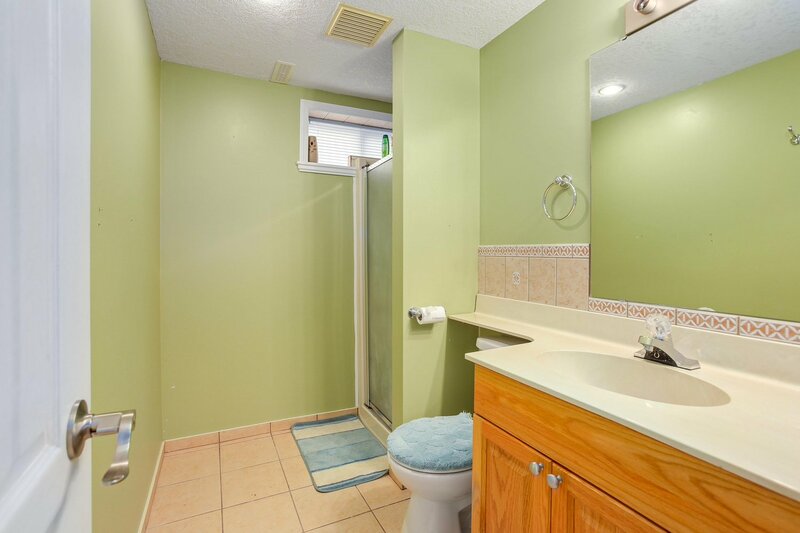 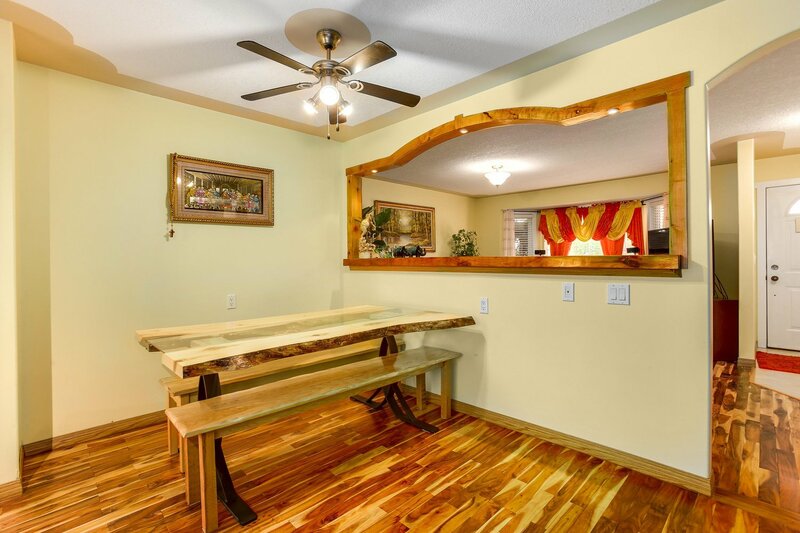 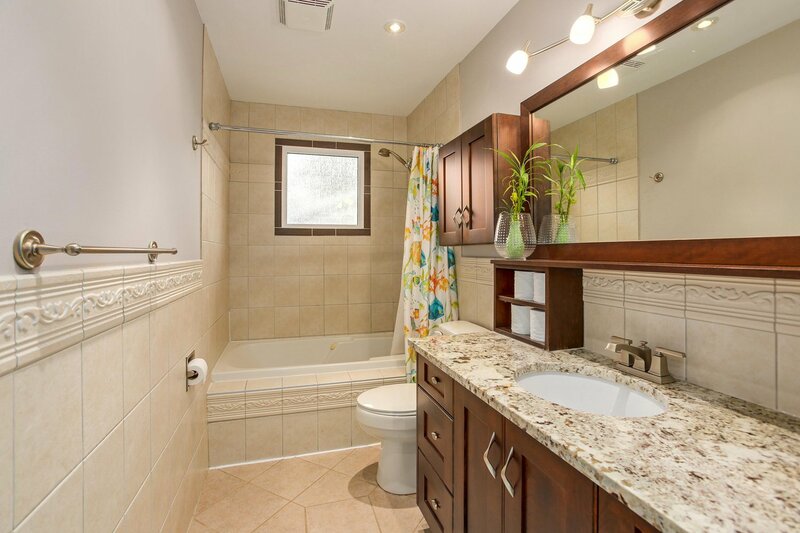 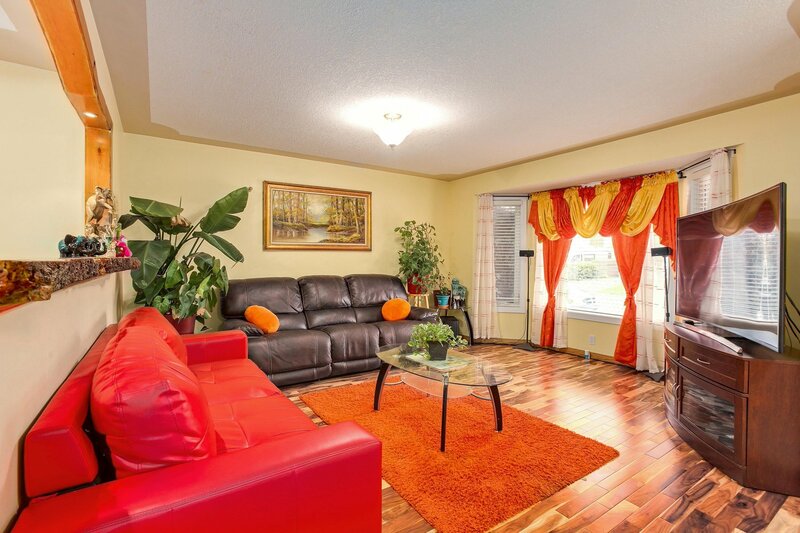 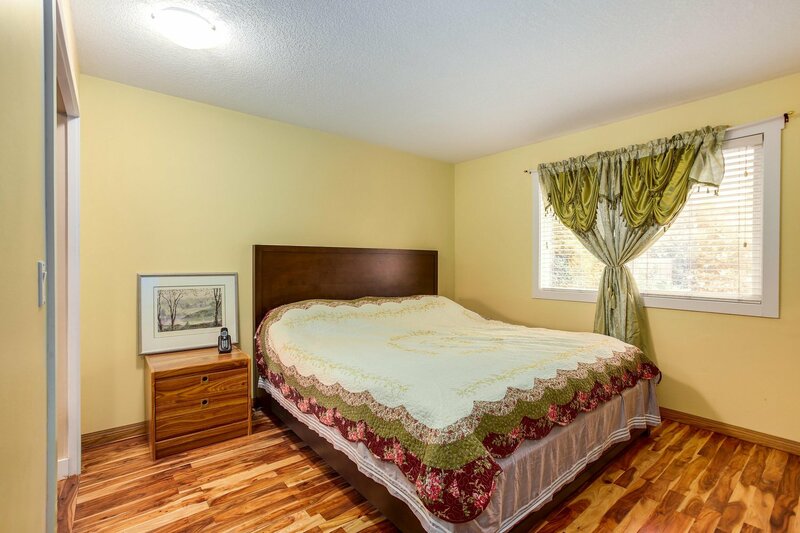 Upgrades includes very rich hardwood floors in the main floor. 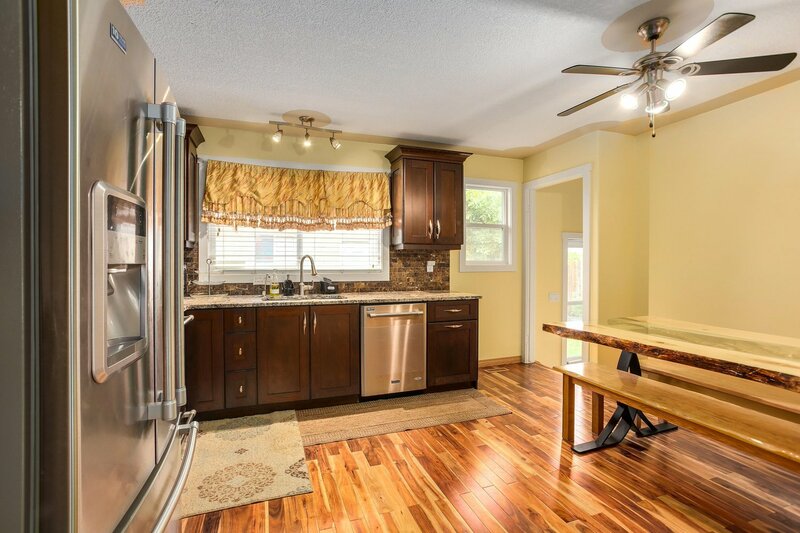 Beautiful kitchen with granite counter top and stainless steel appliances. 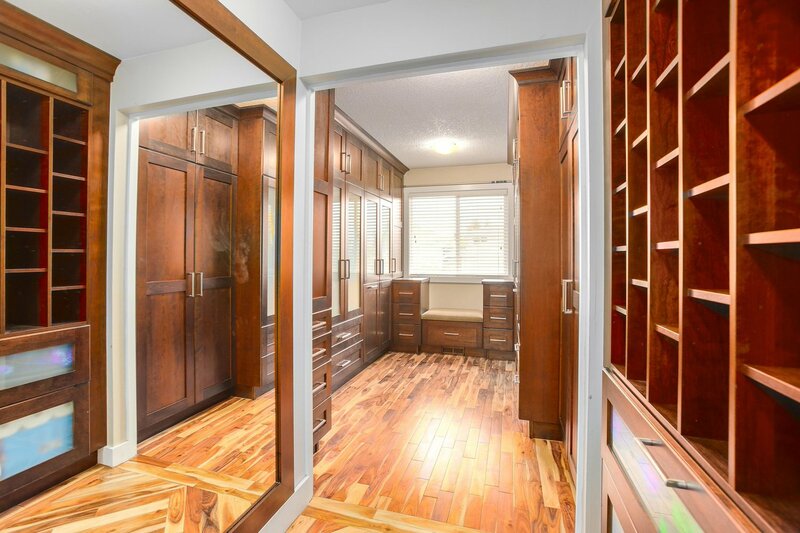 The Master's bedroom has a huge custom made walk-in closet. 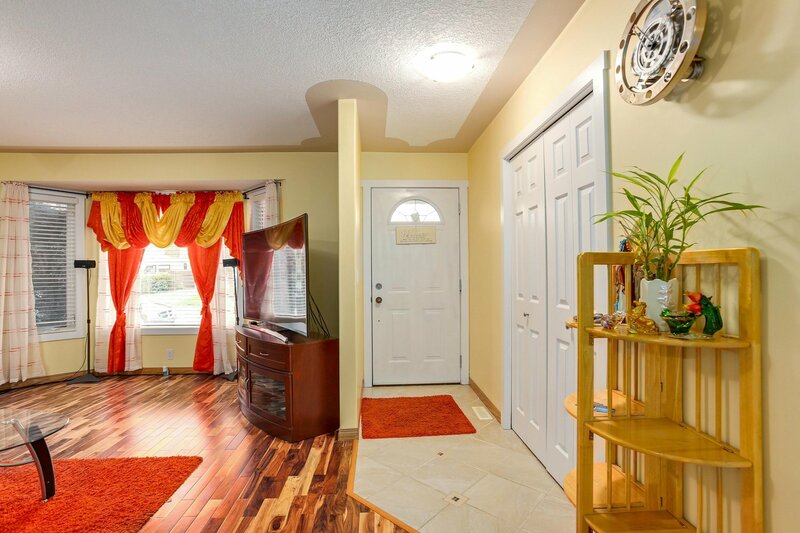 Basement has 3 bedroom, 5 pc bath a bar, laminated floors and can be rented. 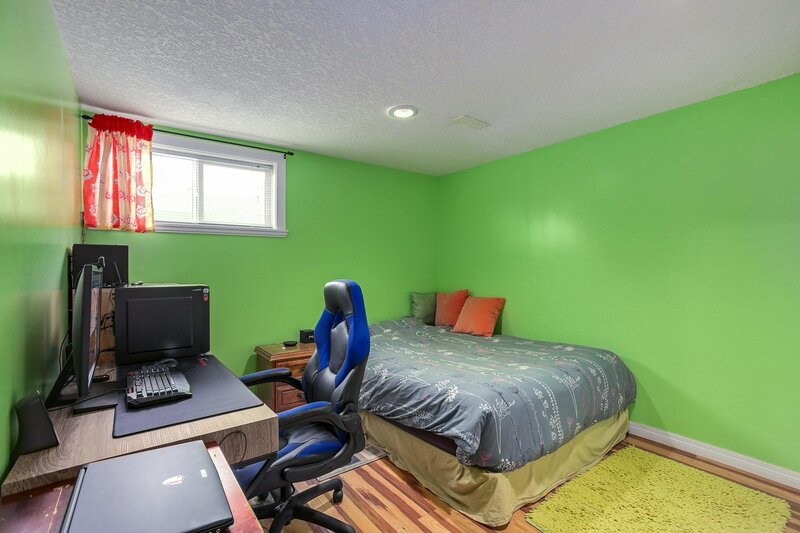 There is a centralized AC for those hot summer months and will cool the entire house. 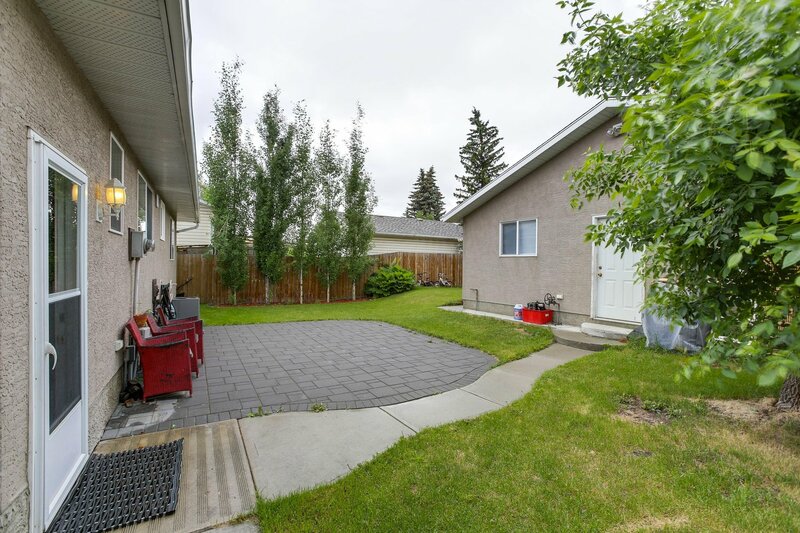 The backyard has a nice area to gather and entertain, landscape has been well maintained. 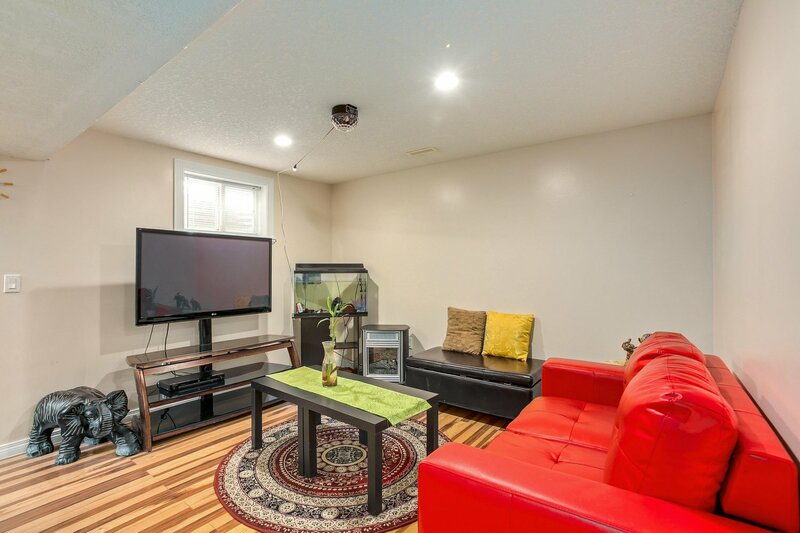 The 3-car heated garage has ample space for your cars and storage. 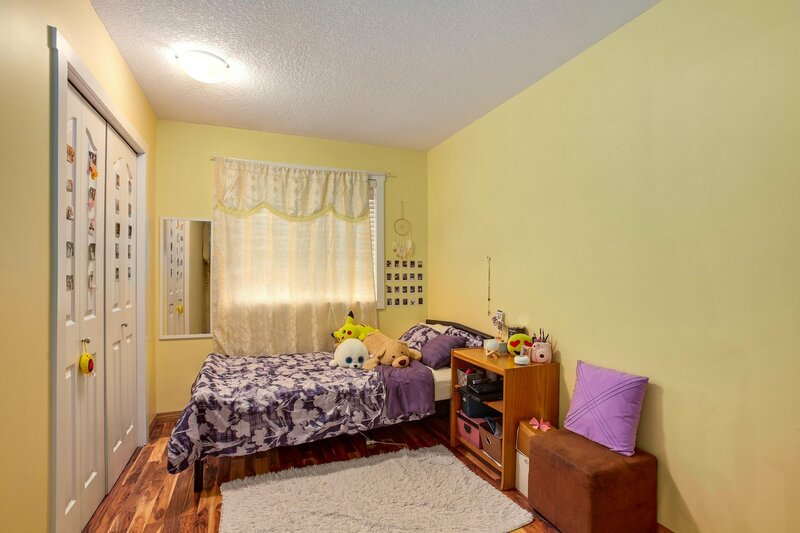 Location is the best, parks nearby, close to St. Rupert School K-6, Dr. Gordon Higgins School, Cecil Swanson School, St. Rose of Lima K-9, Lester B Pearson High School, Peter Lougheed Hospital, Sunridge Mall, Rundle C-Train station, Superstore, Village Square Leisure and Library, Co-op, etc. 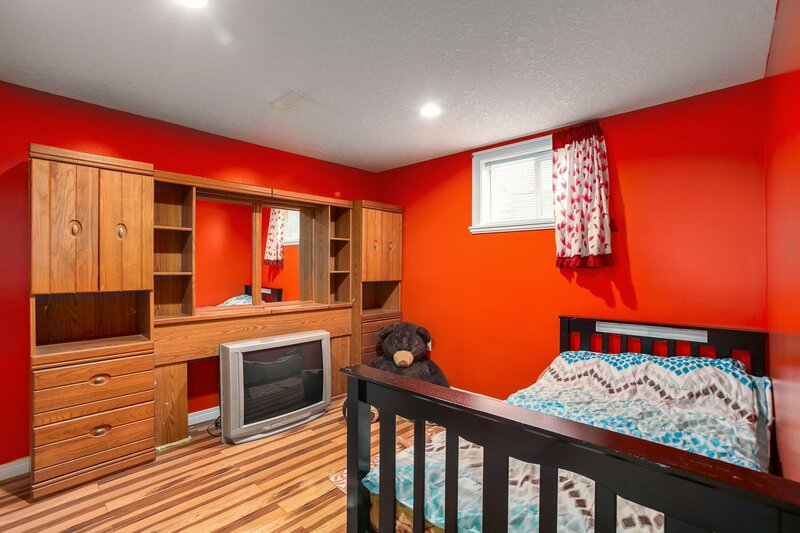 Come see this property today!